Downloading YouTube video usually means trying to look for the video file in the Temporary Internet Files folder. Alternatively, a third party program is required for downloading this Flash file (file format used by YouTube and most online video sharing sites). The current version of RealPlayer SP (12.0.0.297) streamlines the process of downloading, categorizing and sharing the download to other devices such as iPod, Blackberry etc. This article goes through the process on how to install just RealPlayer (without the third party options that come with RealPlayer), download and convert YouTube videos to other format. 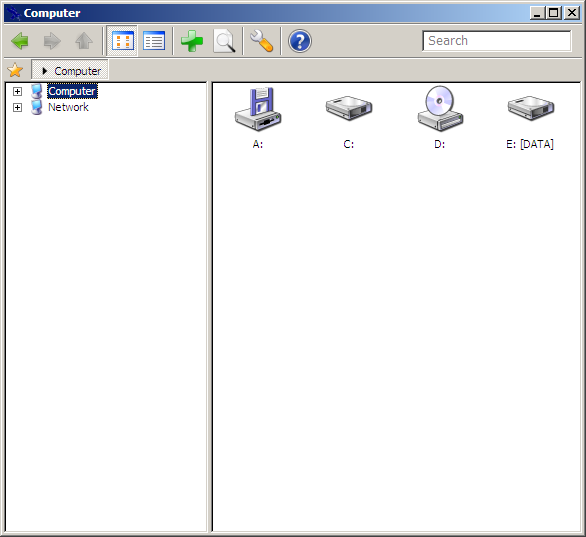 Snowbird File Explorer is an alternative to Windows Explorer. The 468 KB exe file uses about 13 MB of system memory when running. It can also be run from a USB flash drive. It has features such as integrated search and error handling when copying files.